MUST BE 19+ TO ORDER - WE VERIFY! 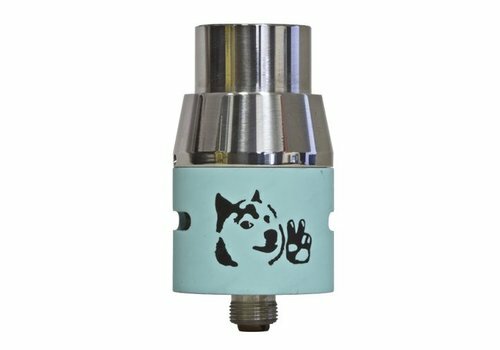 The Doge V2 by Congrevape is a beautiful, affordable, and versatile atomizer! Comes with both a copper and stainless steel center post (which are keyed, so they won't spin) as well as copper and stainless steel screws. 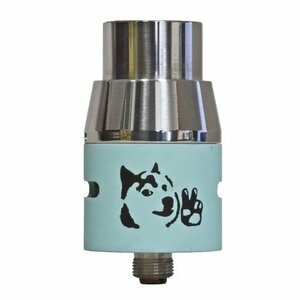 Established in 2011 by two brothers, Dragon Vape Retail Stores has been a pioneer in the Canadian market. With vape shop footprint spreading across Ontario, Dragon Vape strives to serve you better.